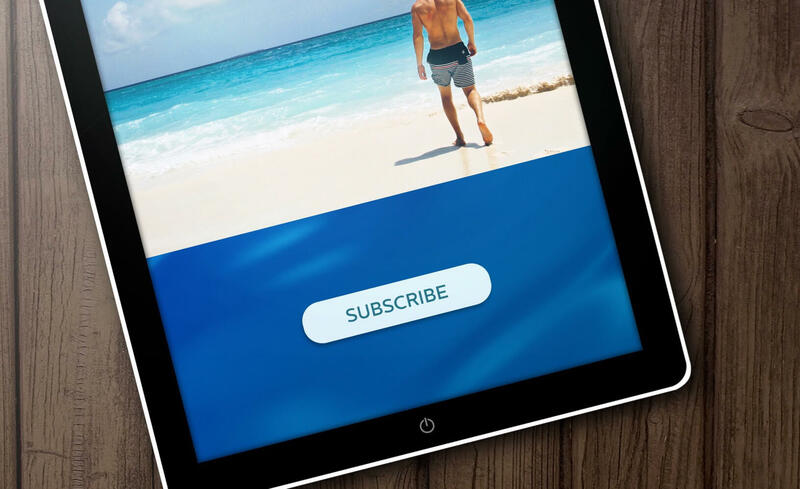 With your Patron level membership of $100 or more, you will receive a pack of exclusive artist screensavers. Once you join or renew online, we will send you a link to a page where you may download a zip file of the screensavers at full resolution. 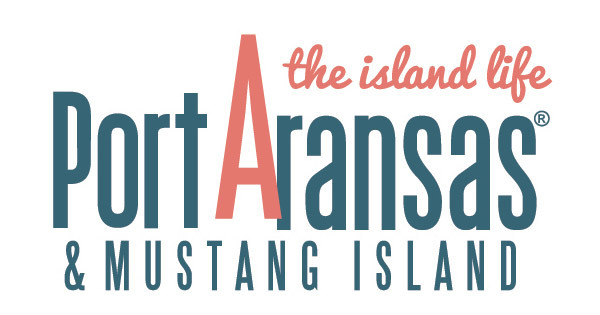 Thank you for considering a leadership donation to the Port Aransas Art Center. By giving at a higher level, you make a big difference in our ability to provide year-round exhibitions and programs of the highest quality. And please note on our Qgiv online donation form, you may pay over time if desired, which makes it possible for many to give more, but at a very reasonable pace.